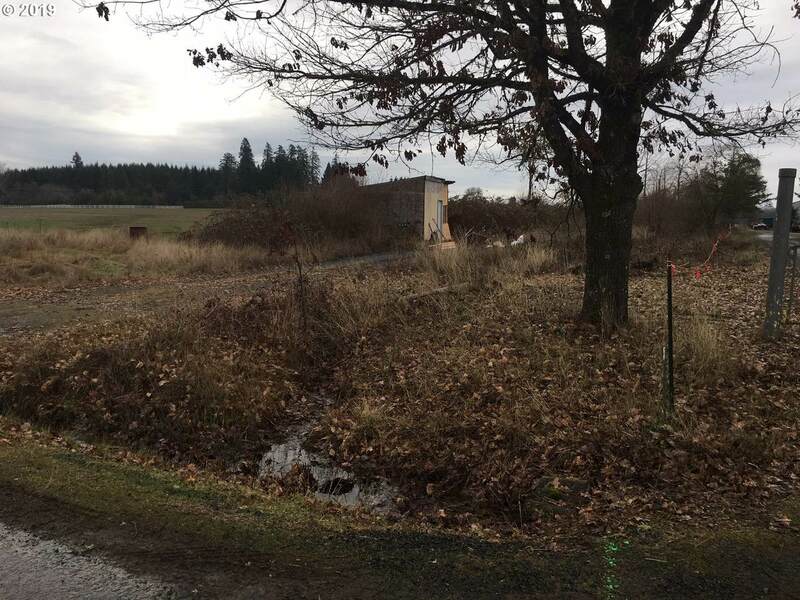 Over 3 1/2 acres of flat land. 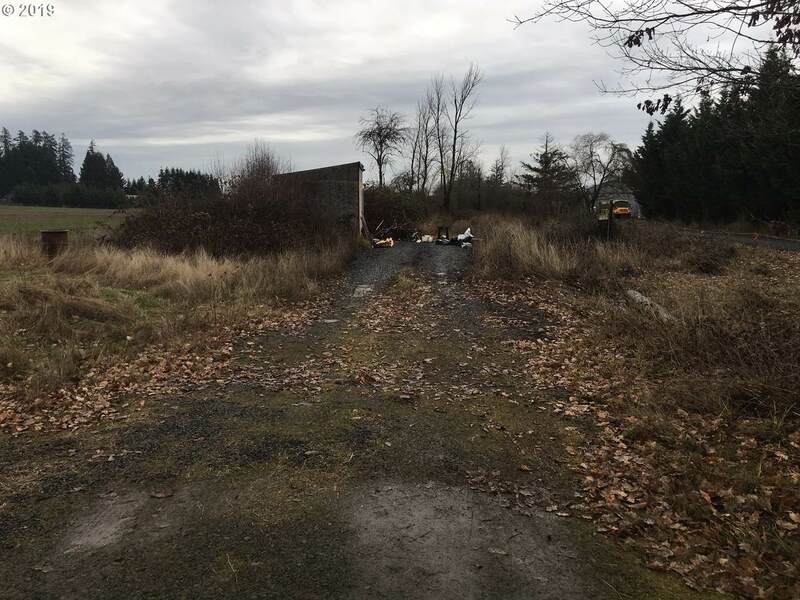 Property is zoned E40 but has general use of Railroad Right of way. Buyer to do due diligence. 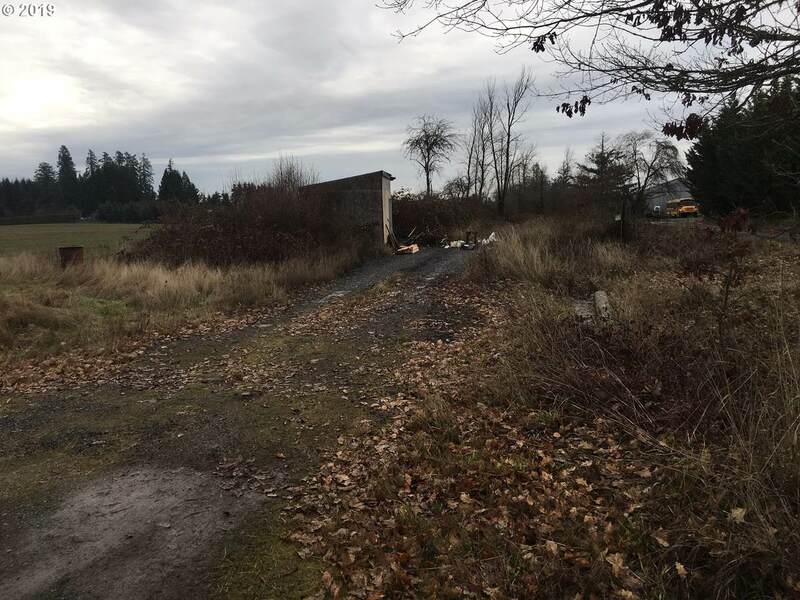 Property is zoned for agricultural use. Dimensions are approximately 60 feet by 2600+ feet. 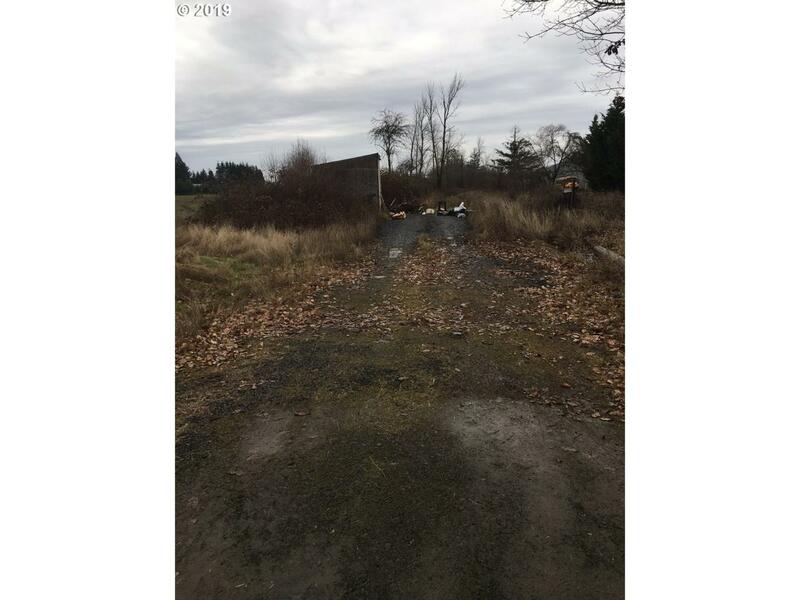 Does not appear to be a homesite - please check with Lane County for uses. Listing provided courtesy of Red Barn Properties Llc.